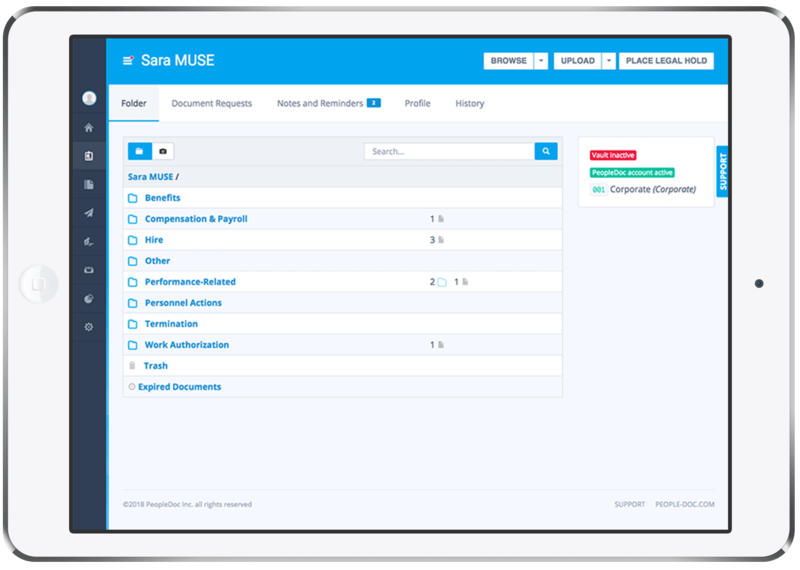 The PeopleDoc HR Case Management and Knowledge Portal solution transforms the way HR provides employees with information. 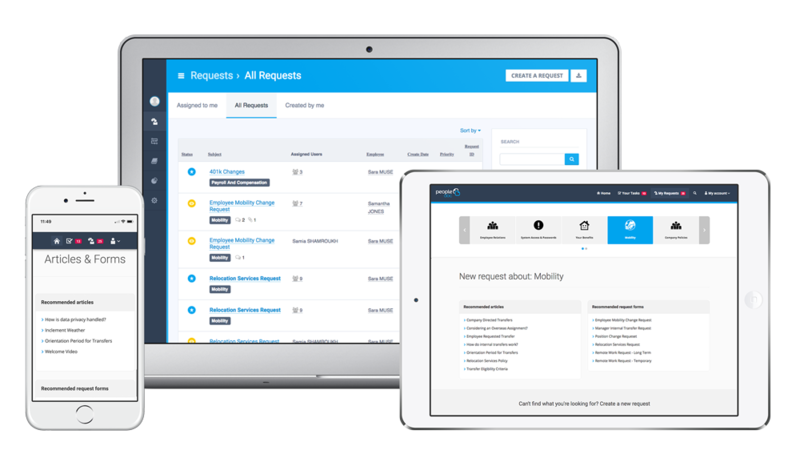 Create searchable, personalised knowledgebase articles and FAQs, and also create workflows to route and track employee requests. 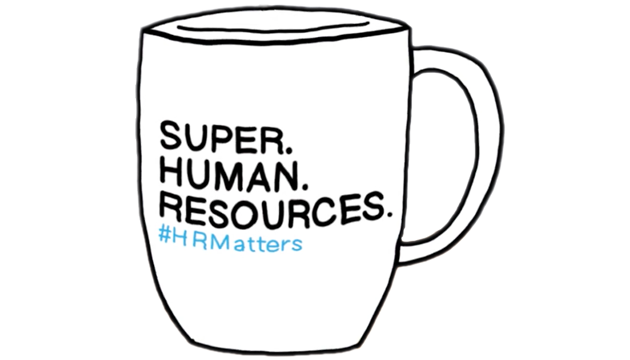 Bring agility and speed to HR Operations. Support any people-based process, personalised for any local requirements, and including processes that span multiple HR systems. 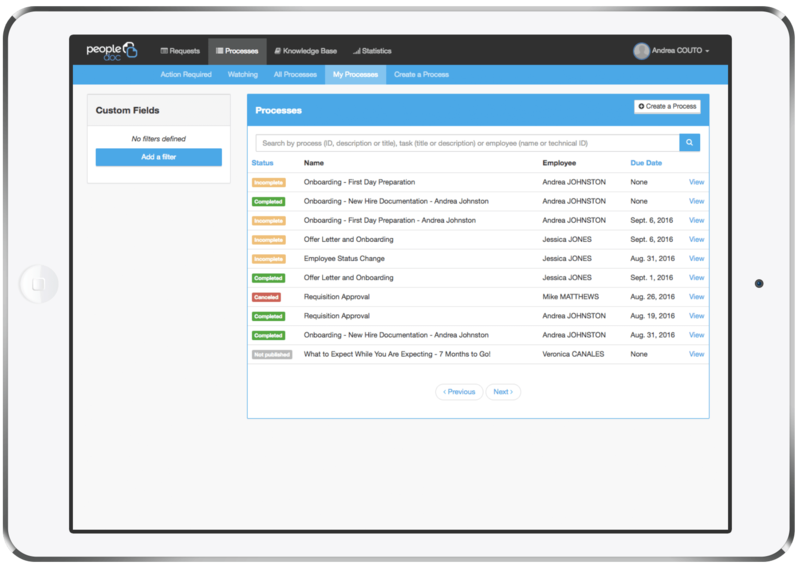 In PeopleDoc HR Process Automation, create processes, workflows, and forms with ease and easily update them to support any changes in company policy or legal requirements. 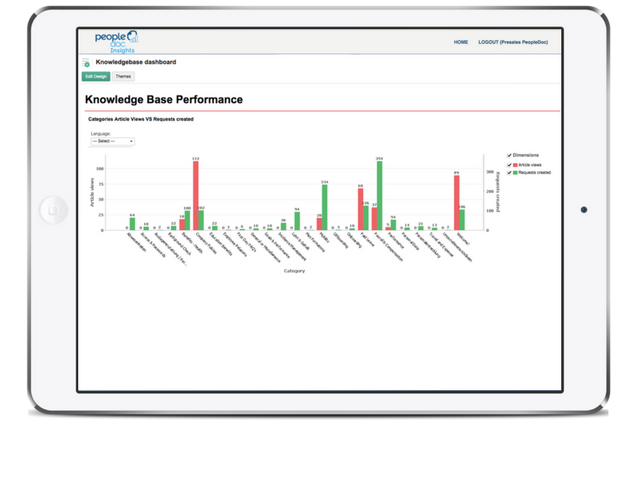 PeopleDoc Advanced Analytics offers easy-to-read dashboards that help you track KPIs and measure previous unknowns, giving you deep insights into your HR operations. Armed with insights, you can optimise HR service delivery and improve the employee experience. 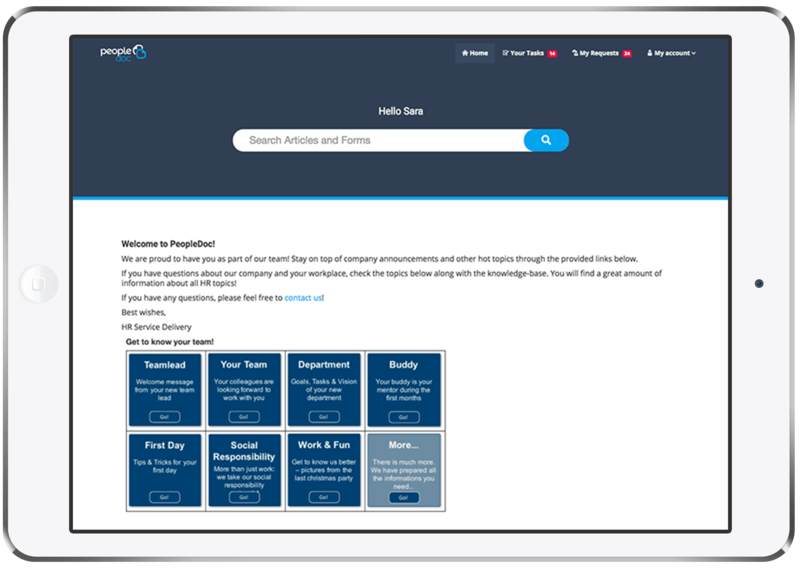 Enhance the new hire experience with a branded onboarding portal, and increase efficiency and compliance with advanced form and task management tools. Automated processes - personalised based on employee type, role, or location - help new hires hit the ground running on day one. PeopleDoc’s Onboarding solution brings together the best of process automation, case management, and employee file management to support your new hires through this critical process. Shared Service Centers utilise PeopleDoc to more efficiently manage and respond to employee requests. Support a multi-tiered service delivery model, report on SLAs, and scale globally. With a knowledge portal for tier zero support and case management for more complex requests, HR representatives can easily support employee needs. HR representatives can access employee files and kick off automated HR processes from any location, giving them the ability to support your global workforce. View the performance of your HR Shared Service Centers in easy-to-read dashboards and quickly identify areas for improvement.